It is truly amazing how our country made it to what it is today. From a third-world country to this bustling metropolis we call home, the journey certainly hadn’t been easy but here we are many decades later—still a little red dot but making an impact on the world. We really have our forefathers to thank for everything we have today; they toiled hard and contributed greatly to our country. In the past, there were careers that are unheard of by the younger generations today—such as the Samsui women and letter writers. 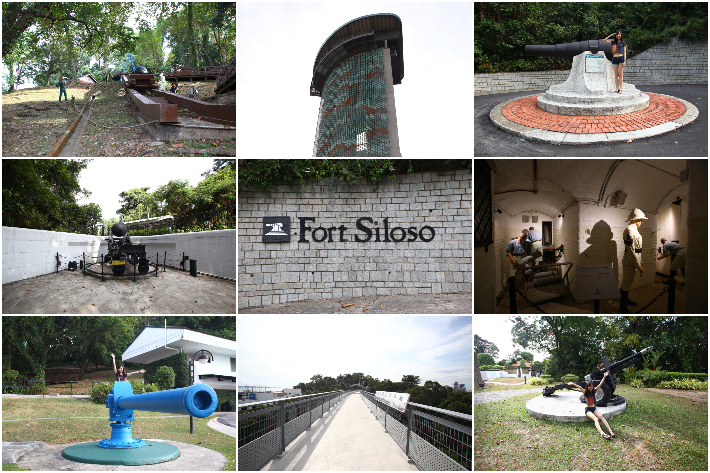 Today, there are still a few old trades that can be found in Singapore that are worth learning more about. With no successors, these old trades face the threat of extinction and along with them, the culture and skills as well. Ask the locals one dish you must try when visiting Lake Kawaguchiko and Mount Fuji and the chances are they’d tell you Hoto Noodles. It is a regional dish that originated from Yamanashi prefecture and said to be widely popularised after the World War II. Essentially a noodle dish with vegetables and chicken or pork, Hoto Noodles is a comforting one-dish meal that has won the hearts of both young and old. 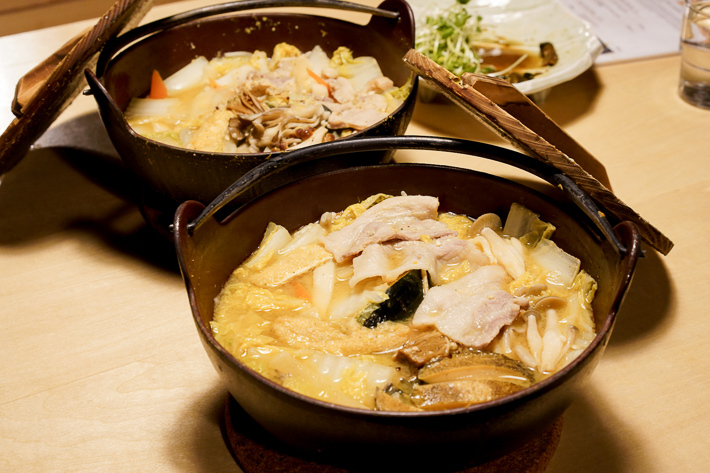 The unadulterated comfort of a piping hot bowl of Hoto Noodles will complete your experience in Laka Kawaguchiko, Japan. Here’s everything you need to know about the iconic dish. Don & Tori is a modern Japanese restaurant that sets the bar pretty high for dons, makis, and yakimono (grilled or pan-fried) items as long as you’re not a purist. It’s a serene enclave in the Central Business District that joins the heavyweights on Tras Street. A quiet lunch crowd trickled in when they opened soon after noon into the comfortable fusion vibes of old meets new, East meets West. Their live sushi bar will entertain you as you watch your orders being assembled and made. There’s almost something for everyone, vegetarians and non. It’s hard to say which dishes make up the highlights of this place because every one we tried were show stoppers in terms of both presentation and taste. Shrouded amongst the glitz and glamour of Resorts World Sentosa and clean beaches is a historical gem that has been preserved since the late 19th century. Tucked away at Kallang Wave Mall is Omoomodon, serving Halal Korean fusion rice and noodle bowls with a unique twist. Omoomodon is pronounced as ‘Omo-Omo-Don’. ‘Omo-omo’ is derived from the popular Korean slang “Oh My!”, while ‘don’ is translated to bowl in Japanese. The Korean expression in the name is used to depict pleasant surprise when their diners tuck into tasty customisable fusion bowls. The wallet-friendly prices mean you will not have to break the bank. With the option to customise your meal exactly how you want—from your own rice bowl to a warm bowl of ramen or a delicious plate of steak—there are endless possibilities to what you can choose at Omoomodon. 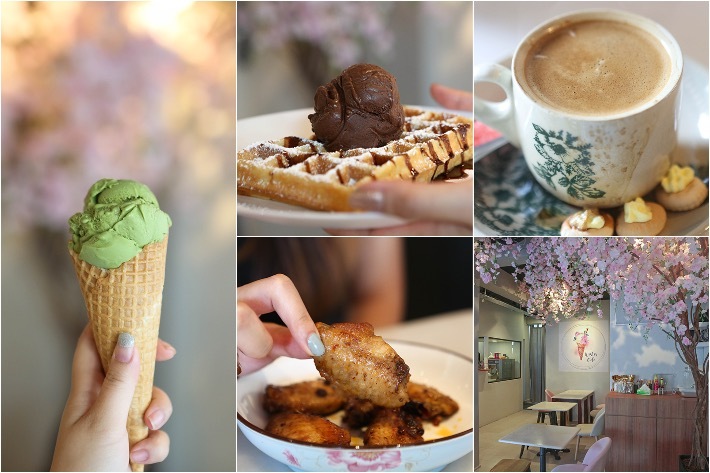 A hidden gem situated in the residential area of MacPherson is Wishes Cafe, selling creamy gelatos and fluffy waffles. The charming little cafe looked unsuspecting from the outside, standing next to a convenience store and a kopitiam while the elderly milled about with their groceries and caught up over their morning kopi. We were welcomed by the comfy-looking chairs and beautiful sakura decorations that hung from the ceiling. A very Instagram-worthy cafe indeed, the food and beverages here did not disappoint either, whether in taste or presentation. Wishes Cafe offers several unique gelato flavours including Avocado, Thai Milk Tea, Mint Tea, Peary Ginger, and Kumquat Sorbet. April is an eventful month with the opening of many new restaurants, cafés, and eateries, livening the food scene while famed overseas brands bring in exclusive Singapore-only menus. The most exciting news this April has to be the launch of the highly-anticipated Jewel Changi Airport. Its whopping 112 dining spots include big international food names that are shaking up the country such as popular American burger franchise Shake Shack and A&W. In other parts of the island though are bursts of excitement for bubble tea fans and café hoppers both in town and in the West of Singapore. Here is our line-up of 10 openings in April for interesting dishes such as Laksa Soufflé and Cheesy Beef Dons as well as some greatly missed Coney Dogs.